Becky Amble paints in watercolor, acrylic, and oil. She also does photography, and makes jewelry and functional art in fused glass. Becky paints various subjects: nature scenes, angels, butterflies, and mixed media collages. She does photography of architecture, wild birds, people, flowers and landscapes. She has developed a following for her ability to capture’s people’s personal angels in watercolor. Becky leads The Artists of Woodbury, a group of multi-media and literary artists from Woodbury and the surrounding area whose purpose is to provide opportunities for artists to network, exhibit, and sell art. Membership is just $25 per year, and meetings are monthly. The Artists of Woodbury are an important Affiliate of Merrill Community Arts Center. To learn more, visit https://artistsofwoodburymn.org. 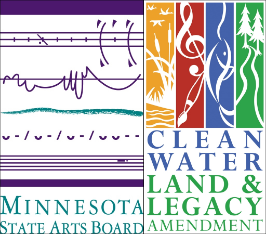 Merrill Managing Director, Kajsa Jones, has been selected to serve as a panelist for the Minnesota State Arts Board! 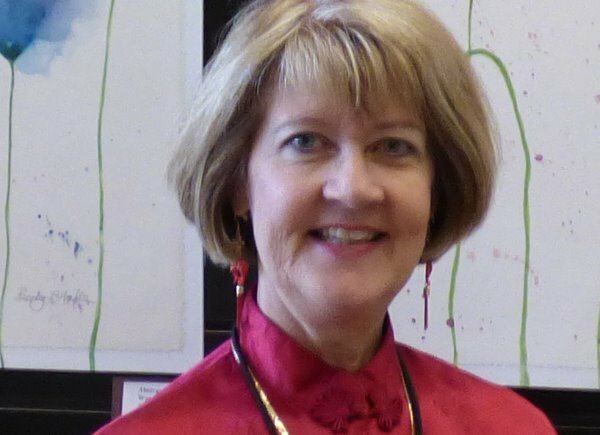 She will work with a group of Minnesota artist/administrators who will comb through grant applications and make recommendations of grant funding to the Minnesota State Arts Board. Well done, Kajsa! Thanks to all who made the Labor Day Challenge Fundraiser a success! The total raised was $19,338! Merrill needs to raise a total of $100,000 by December 31 to support general operations and balance the budget. If you’d like to make a donation, please CLICK HERE. Is your elementary school or middle school student looking for something to do during MEA camp? Study theater! Merrill Community Arts Center is proud to announce two new theater camps taught by fun, knowledgeable teaching artists. Camps even feature an optional after-care with movies (theatrical musicals, of course! ), popcorn and treats for those kids whose parents work. SIGN UP! MCAC is seeking committee members to do the work that feeds the Board and fuels the organization. Meetings are monthly and last about 2 hours. Committee Members do not need to be Board Members. If you support all of the arts in our community and bring financial, fundraising, marketing, communications or human resources skills to the table, we want YOU! Email mcacboard@merrillartscenter.org if interested. Want to serve on the Board? We want YOU! We especially need you if you are an attorney or upper level corporate executive, support the current strategic plan, and are serious about making arts accessible to all people in our community. Production Managers handle the scheduling and facilitate communication around shows. 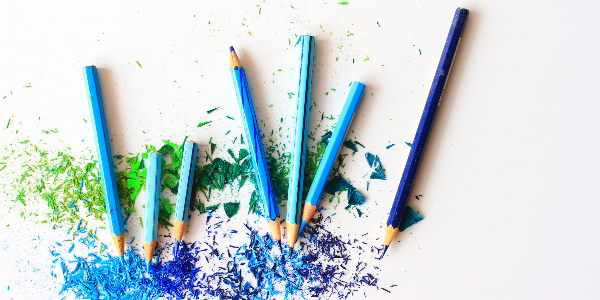 If you are an organized person with great communication skills and are interested in helping artists reallize their vision, please email barbe@merrillartscenter.org to set up a time to chat. Everyone is welcome at the Arts Center! Interested in contributing to theater (directors, designers, actors, playwrights, production and craftspeople), visual arts, literary arts, dance, music, education? Have some free time that you’re willing to help keep the office running, help tidy up, take out the trash or answer the phone? We would love to have your help. If you have any other special skills or talents let us know! Send an email outlining your interest to Managing Director Kajsa Jones at kajsa@merrillartscenter.org. Think you might want to be a part of the arts community here at the Merrill Community Arts Center, but you’re not sure how you fit in? Email our Executive Director Barbe Marshall Hansen at barbe@merrillartscenter.org and schedule a chat. She loves to meet new people and talk about things people are passionate about. Questions or suggestions for the Board? Email mcacboard@merrillartscenter.org and someone will respond within 10 business days. Too much email? Not enough email about the things that concern you? We heard you and have subdivided the email list into different categories, and YOU get to choose the options that are most relevant to you. Please click HERE to update your preferences.